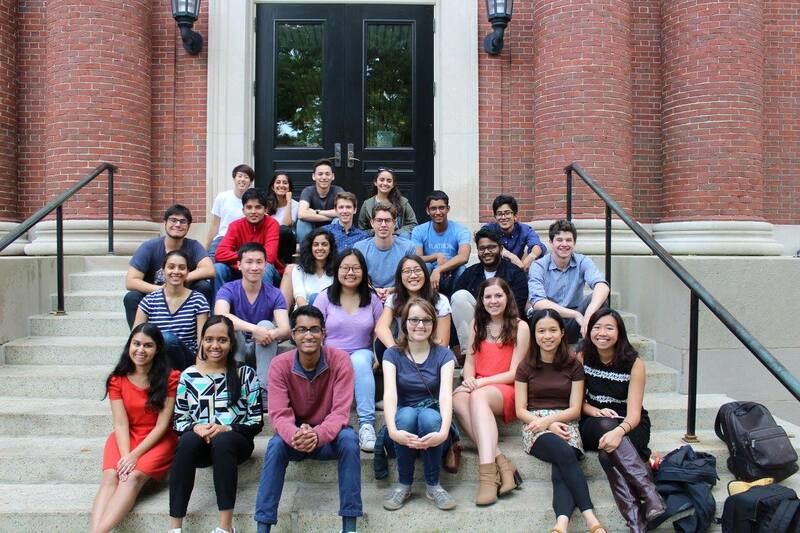 The Princeton Debate Panel (PDP) is Princeton’s sole intercollegiate, competitive debating group. 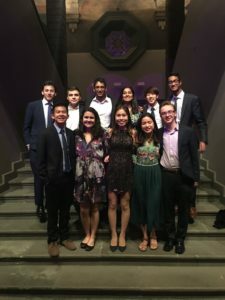 The team competes in the American (APDA) and British (BP) parliamentary debate formats and has enjoyed immense success both nationally and internationally, including having won the 2016 national championship and having finaled at the 2018 world championship. 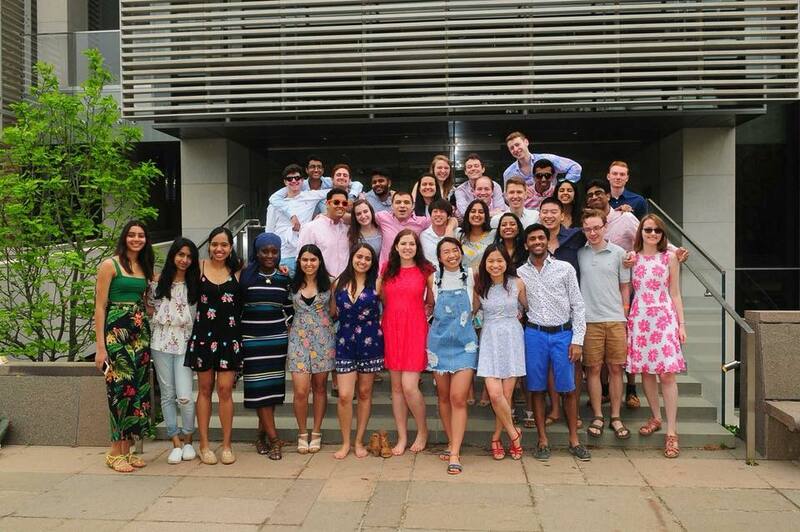 On campus, members support each other in their endeavors, engaging in a variety of community-building traditions each year and serving as a personal and professional support network. PDP is also a closely-knit social group. 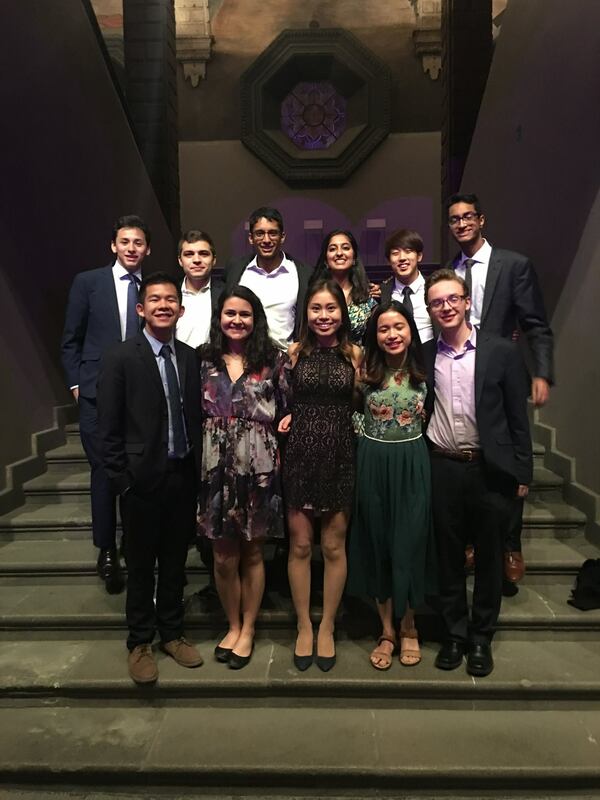 Often considered more like a family, the team hosts dinners, social functions, and participates in campus events like intramural sports. 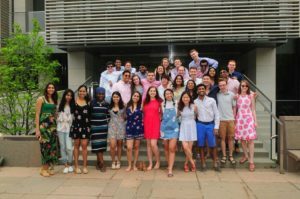 Team members join with a variety of backgrounds, with some having achieved great acclaim in high school debate and others being entirely new to the activity. After graduation, our alumni have gone on to excel in fields as diverse as government, business, technology, and more. They remain tied to PDP and the Princeton community, sometimes returning to judge, debate, or advise at various campus and club events.